Mukono – Cpl. 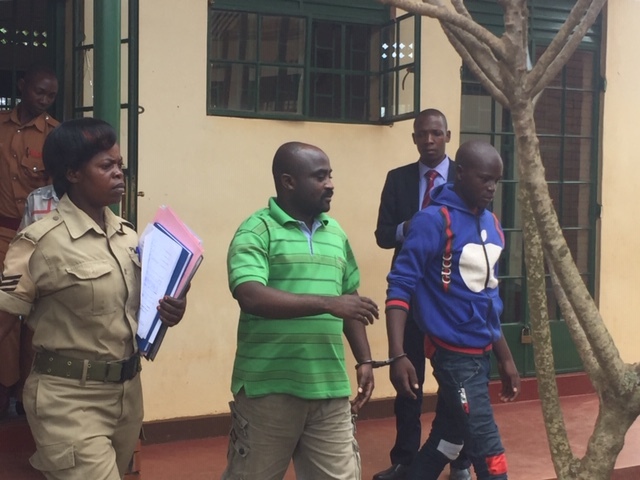 David Ssali a resident of Namungona, Rubaga division Kampala district a suspect in Ssembulime’s case has today Thursday, April 11, been remanded to Luzira Prison. CPL Ssali was brought to Mukono Chief Magistrates’ Court for the reading of the charges against him in the case, file number 51543 where he has been charged with one count of murder before H/W Mariam Nalugya Ssemwanga. The 46-year old Police Officer attached to Naggalama Police Station is accused of murdering Ssebulime on March 24, at Nagojje Trading Center in Kayunga district. On April 4, Ssebulime’s family lawyers Counsel Muwanda Nkunyingi an advocate at Muwanda & co advocates had asked the public to arrest ICT Minister Idah Nantaba since police had failed to trace her. He, however, expressed concerns about where the other suspects are. “They were many patrol officers but they have only brought one. Where are the rest?” Mr. Nkunyingi said. 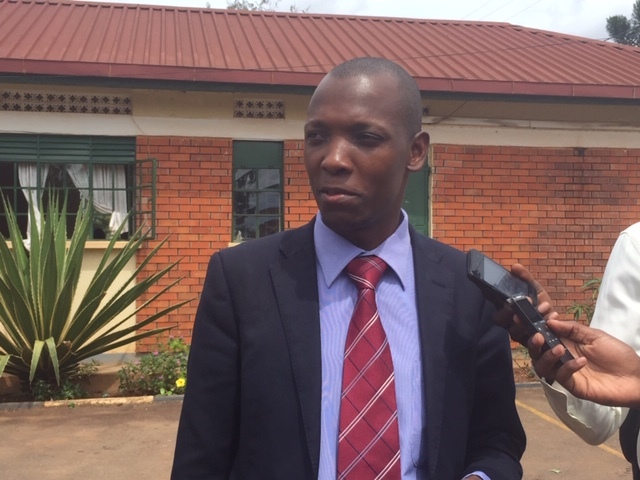 The lawyer was happy that the charges against the suspect were at least just something he can work with considering the fact that Mr. Ssebulime is dead. CPL Ssali has been remanded till April, 30. Ssebulime was shot dead on Sunday, March 24, at Nagojje Trading Center in Kayunga District. He was laid to rest at his home in Mubende on Wednesday, March 27 amidst a call to have the police officer that pulled the trigger and the state brought to book for their extrajudicial actions.